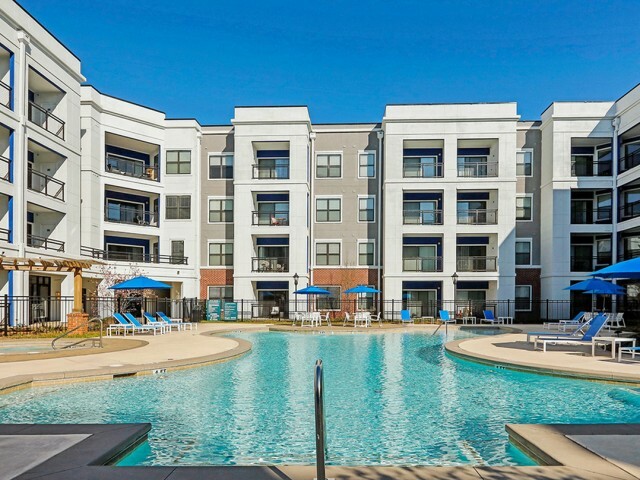 Discover the best of Atlanta living at TwentyNine24 Brookhaven Apartment Homes, where you can enjoy trendy and modern living in our mid rise-style community. 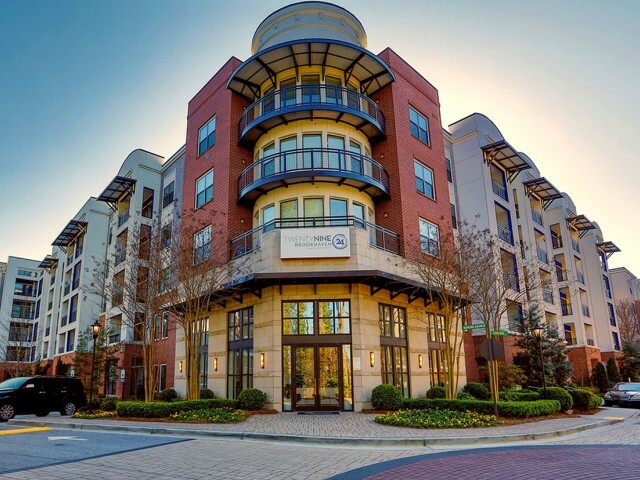 Our impressive community amenities bring you all that you deserve just steps from your front door for the ideal blend of luxury and convenience. 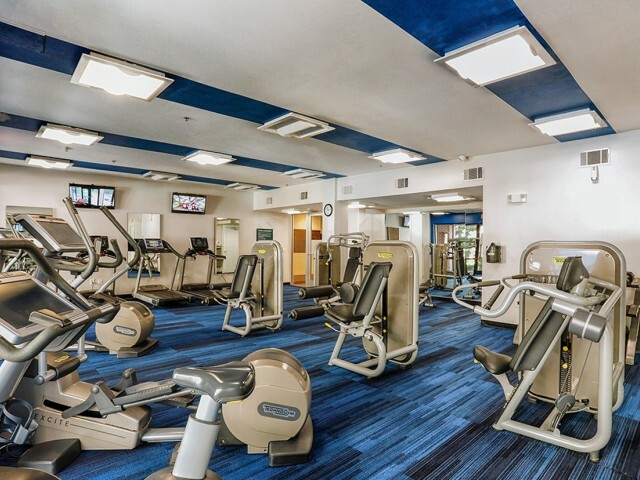 Find everything you need and more with features like our fully equipped business center, a stunning, resort-style pool, and our expansive resident clubhouse featuring a rec room and TV Lounge. Get moving with access to a state-of-the-art fitness center or enjoy the outdoors at our community playground. Poolside BBQ grills and picnic areas make entertaining easy, and other conveniences like controlled access entry, covered parking, and online payments offer you peace of mind. Our community also welcomes your furry friends. Be sure to follow the link to our pet policy to learn more about our pet guidelines and breed restrictions. Enjoy the lavish life at our beautiful resort style pool, entertain your friends around our outdoor fireplace, or get a great workout in at our lap pool. Available 10:00 am - 10:00 pm daily. We encourage a healthy way of life. Enjoy our 24-hour wellness center or relax in our yoga and meditation room. Gated community with 24-hour controlled access and covered parking for all residents. Decals required. Our Cyber Café and Indoor Lounge offers free Wi-Fi and a 60" LED TV. This is a great venue to schedule one on one meetings, work away from the office, or follow your favorite sports team. Available 24 hours a day.